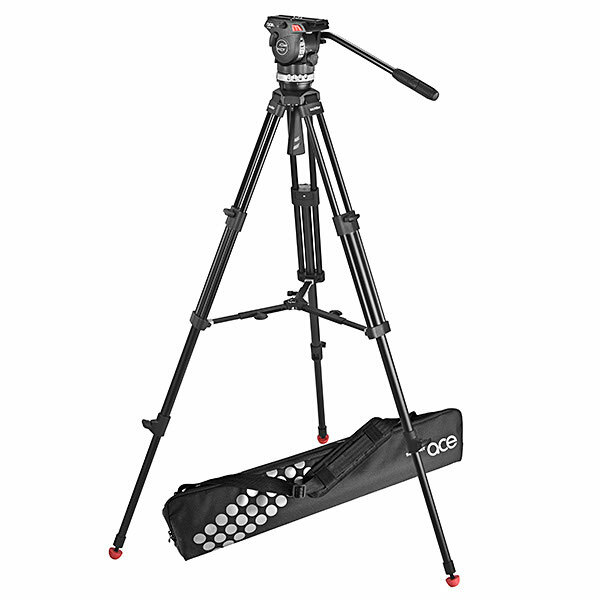 The ideal entry level camera support for smaller HDV camcorders and DSLR cameras up to 4 kg / 8.8 when shooting on level ground. The Ace XL system enables broadcast-style performance while using lightweight components more suited to HDSLRs and compact camcorders. 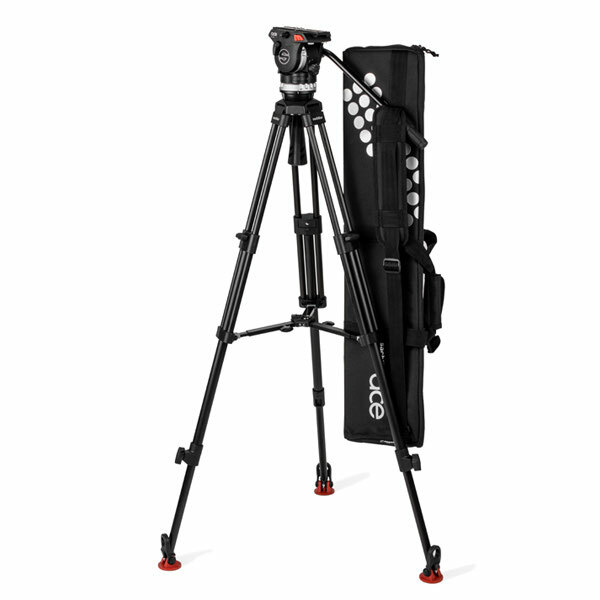 The new competitively priced Ace XL GS AL (aluminum) and ACE XL MS AL tripod systems offer the benefits of their carbon-fiber counterparts in a lower-cost package. 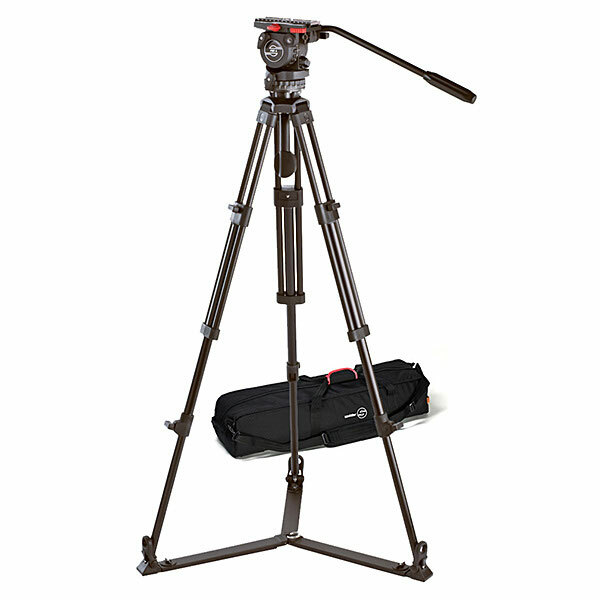 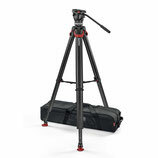 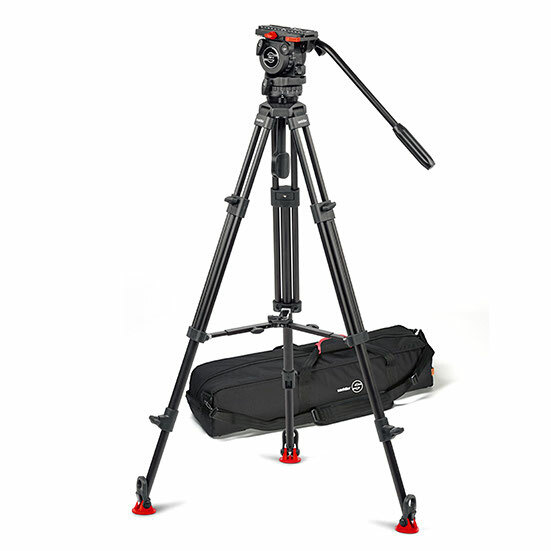 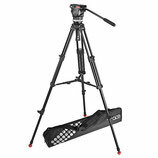 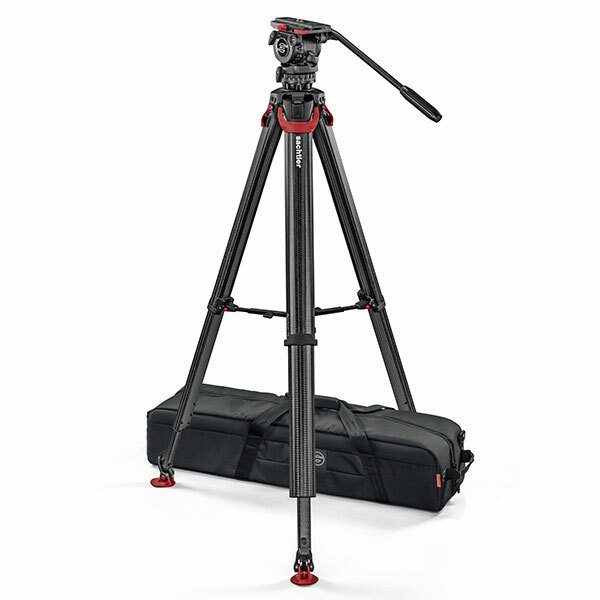 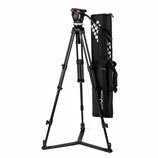 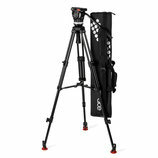 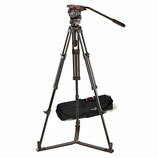 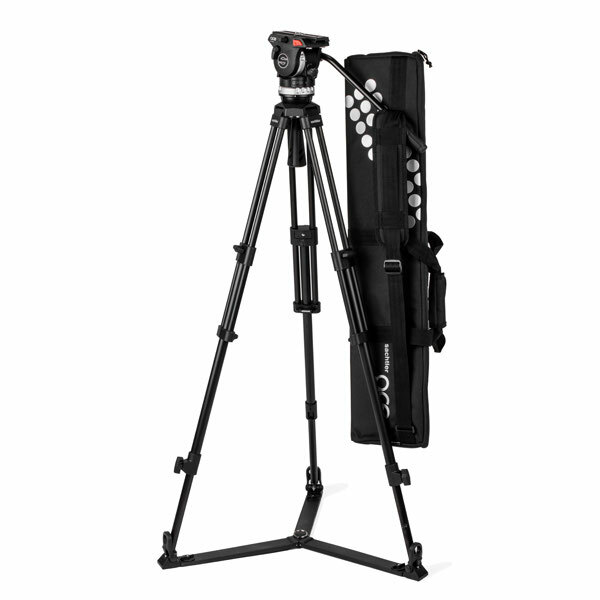 Introducing the new Sachtler Ace XL premium tripod system. 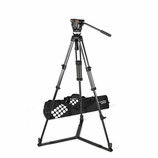 Ideally suited for digital cine style cameras like Blackmagic Ursa Mini Pro, Canon C200 and C300 Mark 2, Panasonic GH5 and Sony FS7. 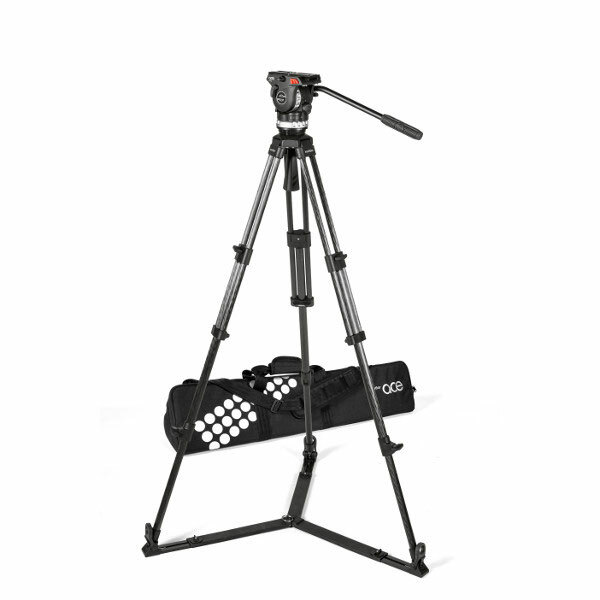 The FSB 4 head provides frictionless leak-proof fluid drag with three levels of drag, for perfect pictures while panning, without jerks and vibrations. Identical across both horizontal and vertical planes, and allows complete disengagement of drag for fast panning.